Microsoft has partnered with the Doritos and Mountain Dew brands to give away thousands of Xbox Ones in exchange for the longevity of your health, a press release revealed last week. Specially-marked packages of Mountain Dew and Doritos will contain codes to be used as currency in online auctions for Xbox One consoles beginning on November 5. Participants can begin to stockpile codes on the contest's website on September 30, but nothing's stopping anyone from stockpiling the snack foods for the next two months. PAX Prime attendees can also scan QR codes hidden in the convention center to bid on Xbox One systems in an auction on Sunday from 9 p.m. til midnight PST. The QR codes can be scanned with the PAX Guidebook App to bid on one of 30 Xbox One consoles, as well as subscription cards, gaming headsets and general merchandise. The press release notes that some codes "are worth more than others," so scrounging for as many as you can find might be worth your time. 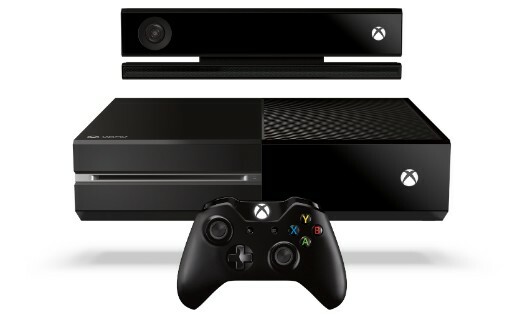 Win a Xbox One via Doritos, Mountain Dew promotion online, at PAX Prime originally appeared on Joystiq on Sat, 31 Aug 2013 17:00:00 EST. Please see our terms for use of feeds. Call of Duty: Ghosts is (literally!) shaking up multiplayer thanks to the Free Fall map, which will be available to customers who pre-order the game. This new "dynamic map" adds "that sort of cinematic single-player experience to multiplayer," Infinity Ward Executive Producer Mark Rubin said in the video above. 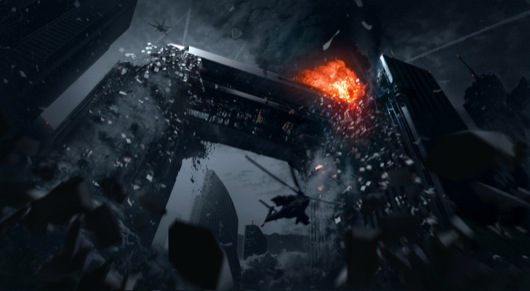 Based on a "cinematic moment" from a single-player story mission called Federation Day, the Free Fall map places players into a building which has collapsed and, in the process, become wedged. The "floor" is actually the glass side of the building, and as players fight for supremacy, that glass will give way, and the building will shudder and plummet further toward the ground. Ghosts isn't often thought of as a horror game, but we'd hate to be anyone with a fear of heights who plays on Free Fall. Yikes. Fall in love with the Call of Duty: Ghosts 'Free Fall' pre-order map originally appeared on Joystiq on Sat, 31 Aug 2013 14:00:00 EST. Please see our terms for use of feeds. The world's top Spartans will finish the fight for a grand prize of $200,000 this weekend at PAX Prime in the Halo 4 Global Championship Finals, Microsoft announced today. If you're at PAX Prime, Microsoft is hosting the event in Benaroya Hall from 11 a.m. to 5 p.m. PST until Sunday. If you're unable to attend, the rounds leading up to the finals will be streamed on TwitchTV today from 11:30 to 4pm PST. Spectators eager for the the final rounds can watch tensions mount via a livestream on Xbox Live and HaloWaypoint.com starting at 4 p.m. PST. The stream will be hosted by Major Nelson, Blair Herter and Jessica Chobot. 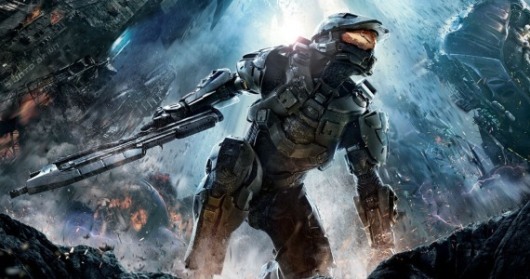 PSA: Halo 4 World Championship finals streaming live this weekend originally appeared on Joystiq on Sat, 31 Aug 2013 13:00:00 EST. Please see our terms for use of feeds. Welcome to the High School story cheats guide. High School Story is a simulation game developed by Pixelberry Studios and released on iOS. Play High School Story and create the school of your dreams, filled with all your friends. Throw parties, go on dates, and recruit jocks, nerds, cheerleaders, and MANY MORE classmates to unlock their stories! Plan a surprise birthday party, star in a fashion show, go on a wild spring break beach trip, and discover hundreds of other adventures! Welcome to the CSR Racing cheats guide. CSR Racing is a racing game developed by NaturalMotion and released on iOS. Race your dream car in the ultimate test: a drag race along deserted city streets. CSR Racing combines stunning, high-fidelity graphics with addictive gameplay to create a new type of racing experience. Upgrade your Audi R8, BMW M3 or Chevy Corvette with turbos, nitrous injection and aerodynamic tweaks to beat tougher and tougher opponents. And when you’re ready, it’s time to challenge the crews that rule the city. Welcome to the Temple Run 2 cheats and wiki guide. Temple Run 2 is a sequel to the immensely popular running game Temple Run. Temple Run 2 doesn't have much of a story and simply sets you in front of an idol. As soon as you take the idol, you begin to run and are chased by a large monkey like creature. All of the gameplay takes place during your escape from the temple. You must avoid obstacles and collect coins for as long as you can, aiming for the longest distance you can get. Welcome to our Cheats guide for The Simpsons: Tapped Out. The Simpsons: Tapped Out is a simulation game developed by Electronic Arts and released on iOS. Homer accidently caused a meltdown that wiped out Springfield. D’OH! Now, it’s up to you to rebuild it! From the writers of The Simpsons, tap into a city building game that lets you create your own living, breathing Springfield... for FREE. Welcome to our Terraria Wiki which will help you through various aspects of the game including mods, crafting, recipes, items, enemies, environments and much more. We have more than 100 pages on the wiki covering all aspects of the game. Capcom will publish Hitbox Team's lauded 2D clean-em-up platformer Dustforce on PS3 and PS Vita. The game will benefit from cross-play functionality on PS Vita and PS3, Sony's Adam Boyes mentioned during the PlayStation Indie Arcade event at PAX this evening, though no exact details on how that will work have been offered. The Sony side of the publishing agreement was revealed during the PlayStation Indie Arcade event tonight at PAX, though a Capcom-Unity post notes the game is also coming to Xbox 360. Despite being widely praised and earning close to $700,000 for the developer, the game was ultimately a financial wash for Hitbox. Hopefully these new console ports will help tidy up Hitbox Team's bottom line. Dustforce cleaning up PS3, PS Vita and Xbox 360 originally appeared on Joystiq on Sat, 31 Aug 2013 00:51:00 EST. Please see our terms for use of feeds. The latest trailer for Rocksmith 2014 Edition details the game's enhanced teaching capabilities, which are accurate and specific enough to not just tell us that we're doing it wrong, but specifically how we're doing it wrong. Hey Ubisoft, can you patch this into our Significant Others? 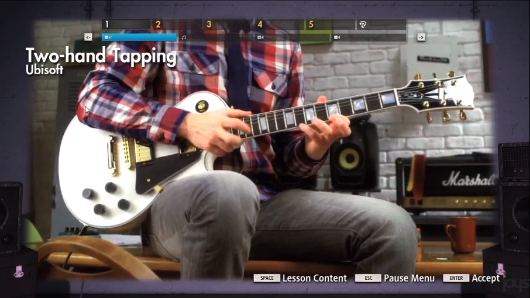 Rocksmith 2014's lesson trailer takes us to school originally appeared on Joystiq on Fri, 30 Aug 2013 22:45:00 EST. Please see our terms for use of feeds.